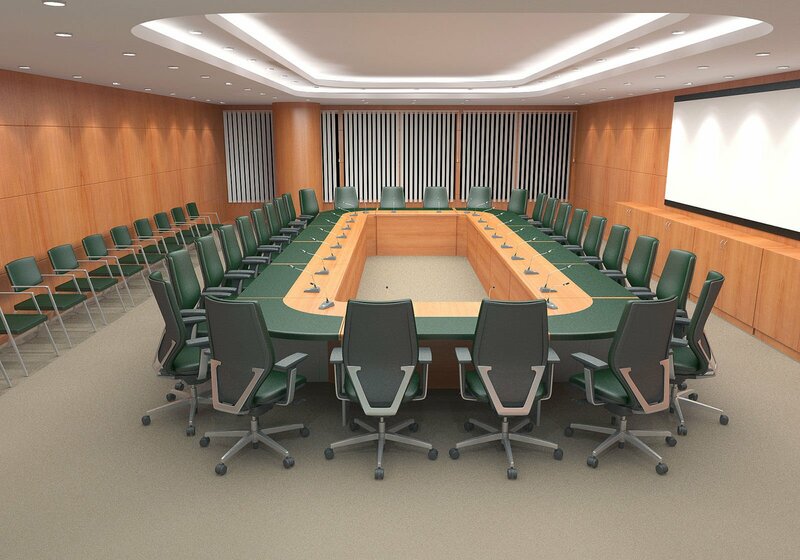 London 3D Design | 3D commercial visualisation of conference hall. 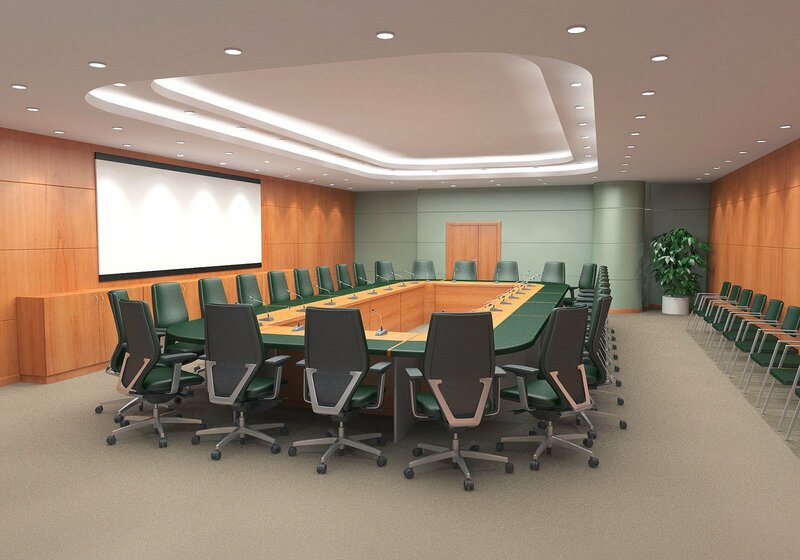 3D visualisation of a conference hall. All 3D models were made specifically for this visuals.